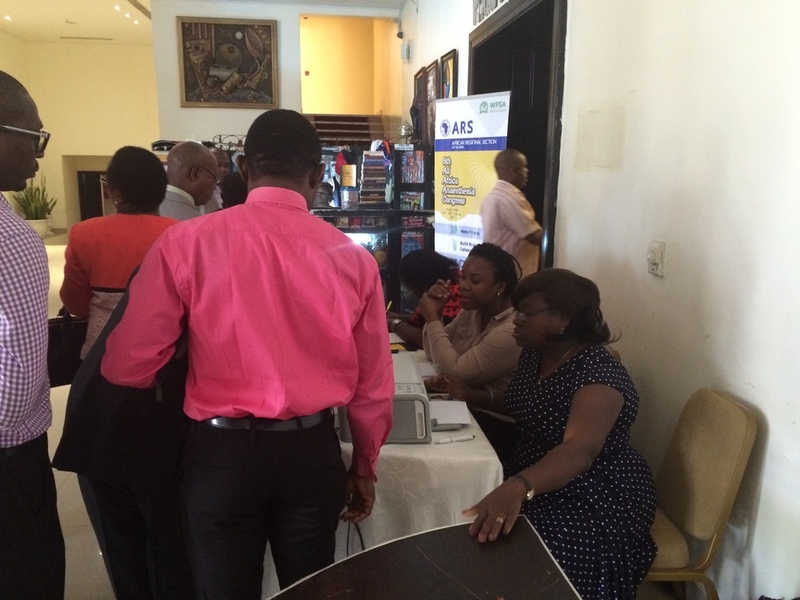 The Nigeria Society of Anaesthetists held her 22nd scientific annual conference and general meeting in November, 2014 at Calabar, the capital city of Cross River State. This city is famous for its serenity and cleanliness. The theme of the conference was "Challenges of Critical Care in Nigeria and the activities lasted from Monday 17 to Friday 21 November 2014. There were two pre-conference workshops namely, Critical Care Workshop and Regional Techniques Workshop held simultaneously at different venues, on the 17th and 18th of November. The participants were greatly impressed and highly satisfied and most of them stated that these workshops will positively influence their practice. The 2nd day was wrapped up with the annual “All Fellows meeting” during which an insightful lecture titled, "What Exactly is Health", was delivered by an eminent physician and Traditional ruler, High Chief (Dr) Emmanuel N. Nsan. 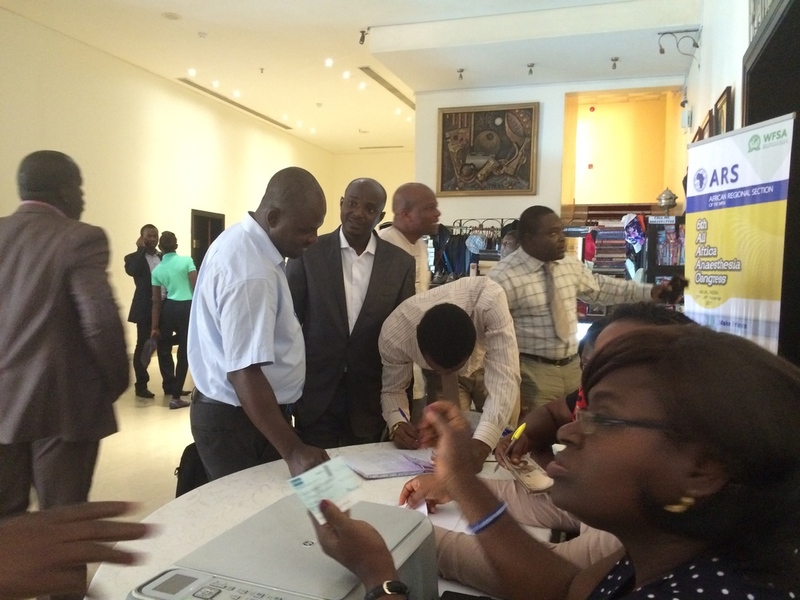 A formal opening ceremony was held on the 3rd day at the Transcorp Hotel Calabar. Amongst the special guests were the Cross Rivers Sate Commissioner for Health, a representative of the Chief Medical Director of the University of Calabar Teaching Hospital (UCTH), the Chairman Medical Advisory Committee of the UCTH and other prominent members of the Nigerian Society of Anaesthetists. The Guest Lecturer His Worship Worship Imelda Etape Esq, delivered a lecture on the “Medicolegal aspect of Anaesthesia”. This was concluded with an epoch making event, the unveiling and launching of the first edition of NSA members directory. Thereafter, the different scientific sessions took the centre stage till the close of the day. The scientific sessions, symposiums and drug presentations continued till noon the 4th day. This was closely followed by the NSA annual general meeting which started of with a minute silence in honour of our late immediate past president, Dr. Lawani Osunde and other departed colleagues. Issues bordering on members' welfare were discussed extensively and the next NSA Conferences for 2015 and 2016 was announced to be in Owerri and Jos respectively. An update on the 6th All African Anaesthetist Conference coming up in November 2017 was given by the Organizing Committee Chair, Dr. Queeneth Kalu. The Hallmark of the meeting was the election of the NSA executives that will pilot the affairs of the society for the next two years. President: Dr Bisola Onajin-Obembe; University of Port Harcourt Teaching Hospital. Vice President: Dr Queeneth Kalu; University of Calabar Teaching Hospital. General Secretary: Dr Elizabeth Ogboli-Nwasor; Ahmadu Bello University Teaching Hospital. Assistant General Secretary: Dr Muhammad Sariki; Aminu Kano Teaching Hospital. Treasurer: Dr Ifeoma Ekwere; University of Benin Teaching Hospital. PRO: Dr Maxwell Tobin; University of Port Harcourt Teaching Hospital. Financial Secretary: Dr Edubio Mark; University of Uyo Teaching Hospital. Past President, Prof. Eniola Elegbe remains the Ex-Officio 1. 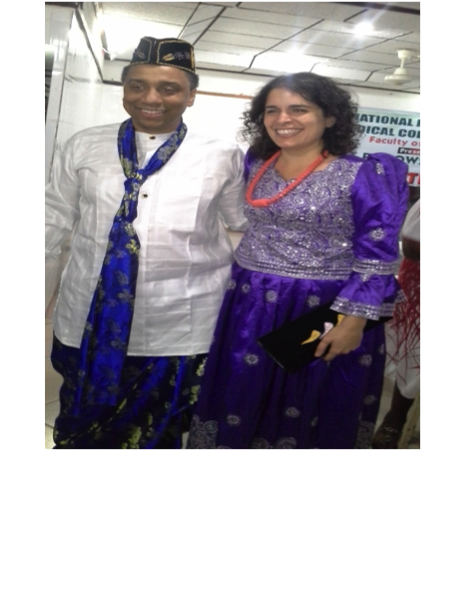 The day rounded up with a sumptuous dinner event and a showcase of the rich cultural heritage of Calabar. The Conference came to an end on the 5th day with a brief scientific sessions. The participants were taken on a tour to some breath-taking sights of Calabar City. 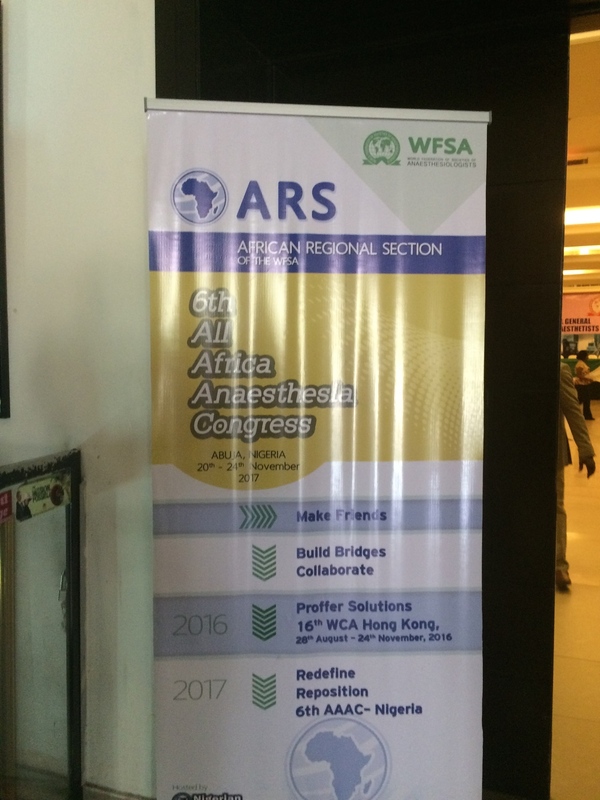 Also mark your diary and watch out for more information on the 6th All African Anaesthesia Congress 2017, Nigeria. at the state-of-the-artConvention Center in Calabar [CICC], Nigeria.